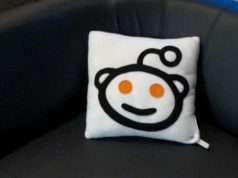 A couple of months ago, Reddit announced its plans to stop sharing its main website’s open source code base. 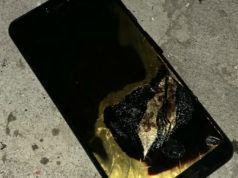 The website gave a number of reasons, which weren’t welcomed by the open source community. 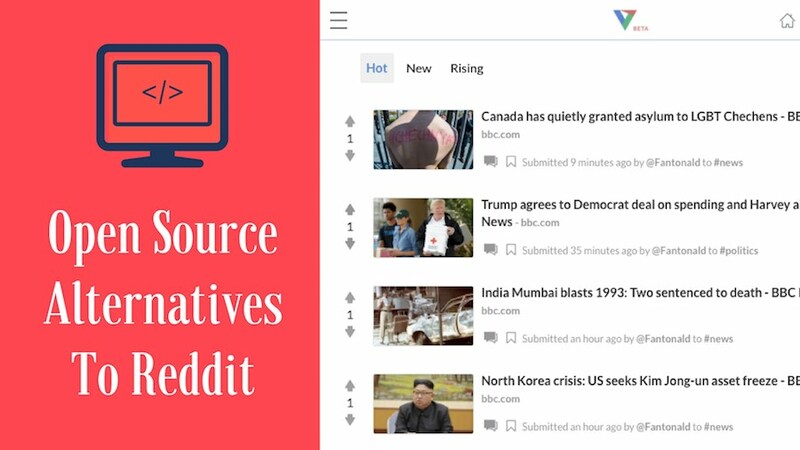 So, we’ve decided to prepare a list of some free and open source Reddit alternatives that you can give a try. 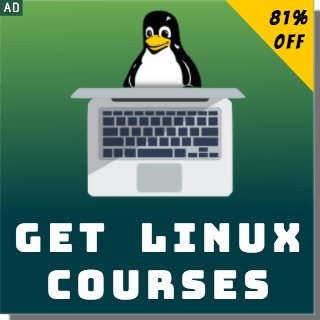 Some of these aren’t much popular, but we thought it’s a good time to spread the world and tell you about these options. Please note that after the open source sites like Reddit, there’s a small collection of suggestions that aren’t necessarily open source. However, they are worth checking out. Note: This list isn’t a ranking of the websites; it’s a simple listing. You are advised to visit the websites and look for what suits you best. Voat is probably the most popular website on this list. 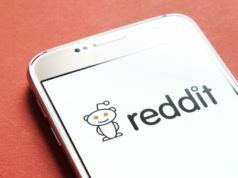 It’s a Reddit like social network and news aggregator that gained popularity in early 2015 after Reddit faced flak over the censorship issues. The website was founded in 2014 and called WhoaVerse in its early days. The name Voat is a combination of words ‘goat’ and ‘vote’. This free and open source Reddit alternative features a similar look and feel like Reddit but boasts of putting looser content restrictions. In the past, its users have blamed for competing for shock value and using it to discuss and promote really shady things. If you want to stick to categories like Technology, Science, or Open Source, Voat is a good place to be at. Just like Reddit, Raddit is a web-based forum where users submit links, pictures, posts, etc., and interact via threaded comments. Built using the Symfony framework, Raddit has a system of upvotes that acts as a big ranking factor. To sign up, you don’t need to provide any email. If you don’t provide the email, your IP address is stored for 7 days. The homepage of Raddit, whose VPS is based in Amsterdam, is clean and ad-free; the posts are categorized under tabs Hot, New, Top, Controversial, Featured, and All. At the right side, the featured forums are listed where the most popular forums (just like subreddits) are listed. Steemit is the most different website on this list of sites like Reddit. It can be seen as a combination of Reddit and Quora. Steemit’s idea was described in a whitepaper in March 2016. 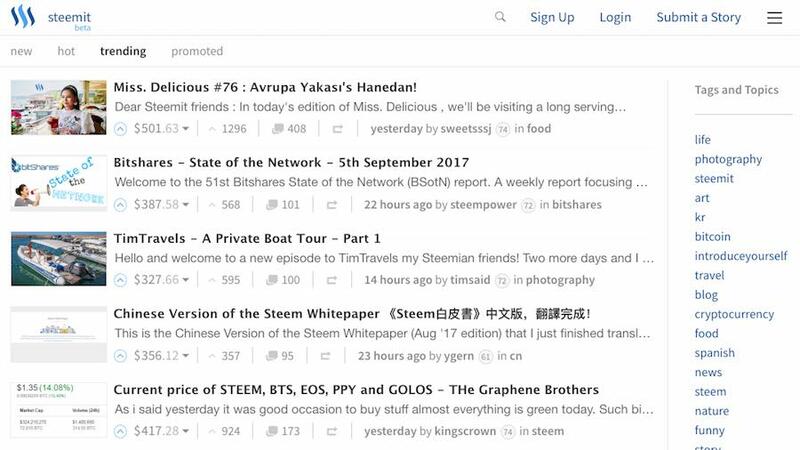 Here, the users can publish their own content and based upon the upvotes, they receive Steem tokens. Steem was created to incentivize the use of Steemit. To use Steemit and create an account, you need to create an account using your email and phone number. For simply visiting and reading the article, you don’t need registration. To me, Steemit sounds like a good idea for a niche of content creators who are looking to generate some income. Voten calls itself a “real-time social bookmarking” for the 21st century. It’s a fairly new website that wishes to give power to people with the help of an open and modern internet. On a side note, word Voten means vote in Spanish and German. 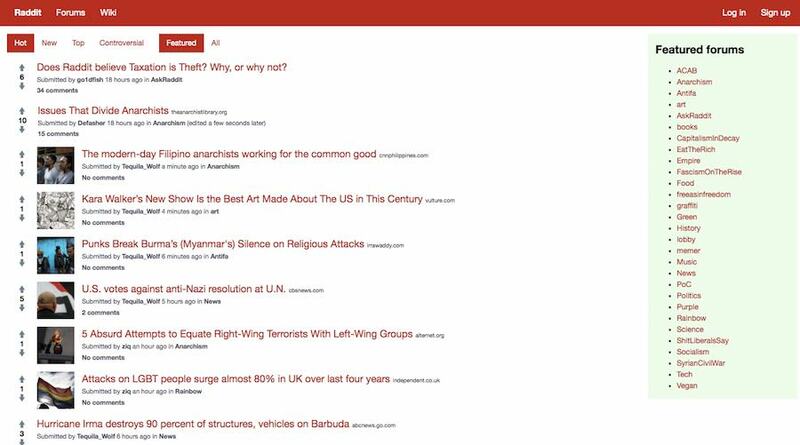 The overall interface of Voten is clean and similar to other websites like Reddit and Voat. The listings on the home page is divided into Hot, New, and Rising. In the left pane, there are different popular categories like news, technology, open source, funny, etc. The website isn’t much popular, so it’s possible that you won’t be finding tons of crowd to share your opinions with. Using Reddit’s old open source code, you can build your own open source Reddit alternative. 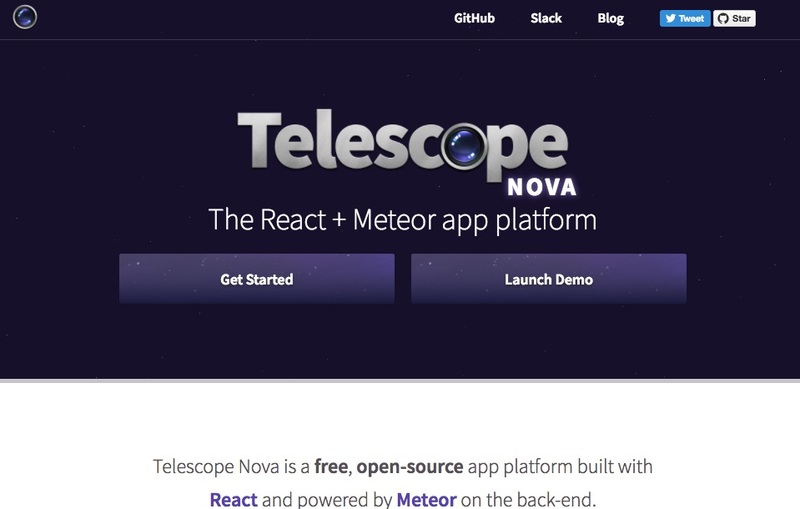 You also have an option to simply use Telescope’s free and open source app. They’ve provided helpful documentation on their website that you can follow and code your own social network. 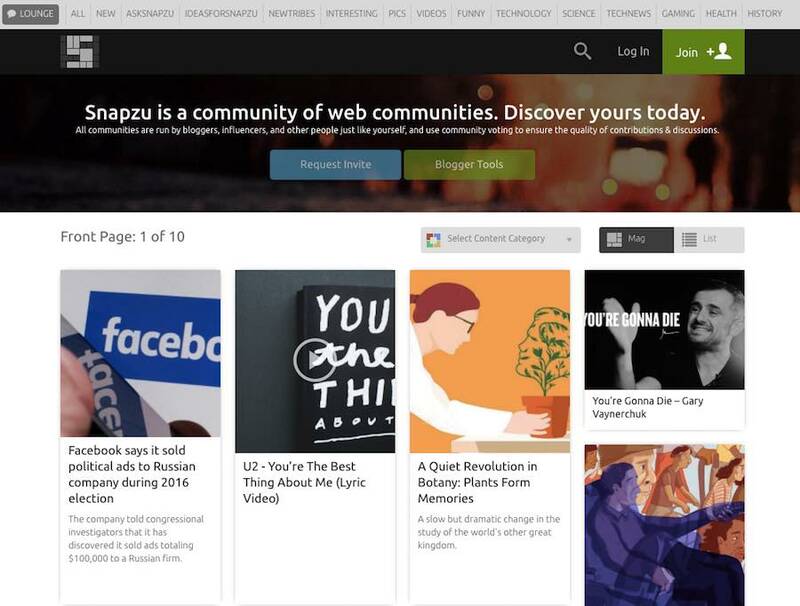 Snapzu is the most visually appealing website on this list. Even though it isn’t open source (but it’s free to use), I’ve added it to this list due to its popularity. It’s a platform for communities where different people can come and participate in the discussion. This Reddit alternative doesn’t need any personal information and supports anonymity. If you’re a blogger/influencer, you’ll have to add this information for payout purposes, makes sense. The whole Snapzu’s layout is tab-based. You can upvote or downvote the posts. The individual communities are called “tribes”. On this site like Reddit, you can also choose different tribes from links at the top bar. While it might not be open source, this site like Reddit is the best link on this list. I, personally, visit this site a countless number of times every day. In case you’re looking for original content that has the ability to satisfy your hunger for geeky news and blog posts, this should be your go-to website. This alternative also features a comments section and hosts AMA regularly. Give it a try, it isn’t worth missing. Quora lets you build your own profile and customize your feed by adding topics that are worth following. It’s a great place to get involved in conversations with fellow enthusiasts from different spheres and learn something new. You can yourself ask questions and get answers from other members of the community. Before asking you to visit this site, let me tell you that Quora is an addictive website. Slashdot hosts a great collection of regularly updated articles from different sections like technology, open source, entertainment, politics. This site is a well-recognized name among the geeks due to the high quality of discussion which takes place on each submission. You can yourself submit links and make take part in the discussion. 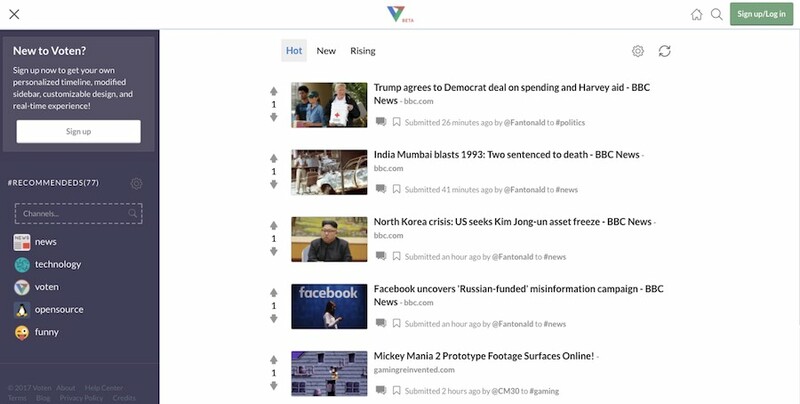 Viral News is our own content discovery platform that can also be used by technology enthusiasts and geeks to get a daily dose of high-quality articles. You can read more about Viral News in this article. Did you find these open source Reddit alternatives interesting? Don’t forget to share your views and favorites.